Again with pinterest....well it gave me this delish side dish, and of course I had to share!!!! 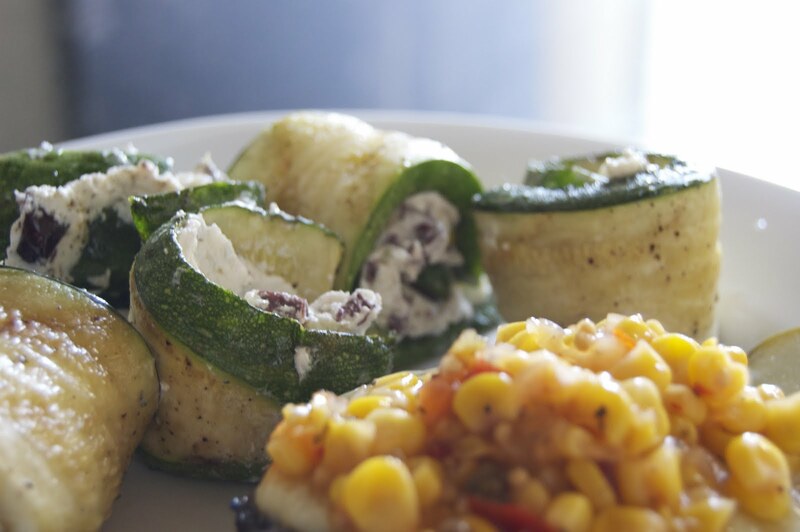 Grilled Zucchini roll-up filled with olives & goat cheese. Umm yeah, DELISH!!!! And to make it better - Super SIMPLE!!! And Quick! 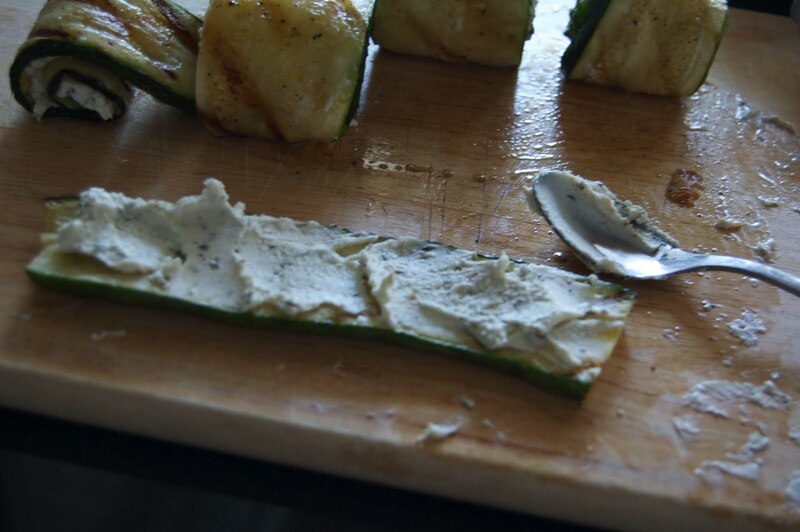 Chop Zucchini into slices (lengthwise, about 3-4 per). 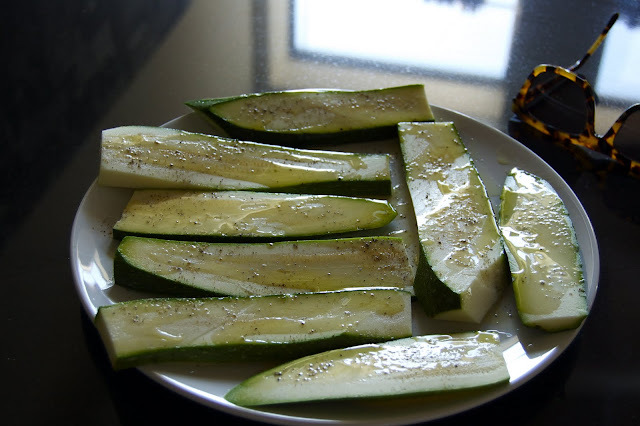 Drizzle with EVOO and fresh cracked pepper. Grill (about 3 mins per side, until tender). Cool. 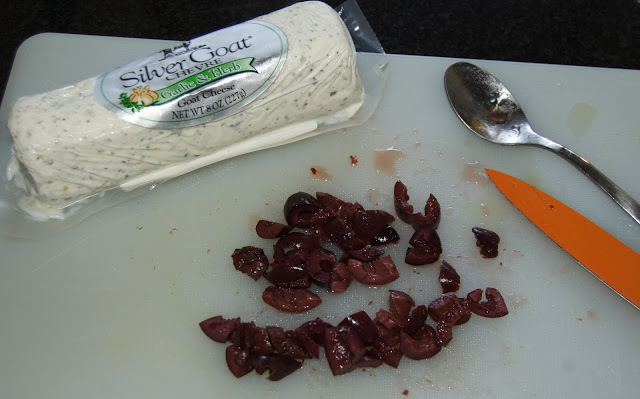 Mix Goat Cheese and chopped olives (I added a squeeze of lemon for freshness!). Spread cheese mix on cool slices. Roll & ENJOY!!!! I ate mine with a cheeseburger topped with corn salsa. That looks yummy!!! 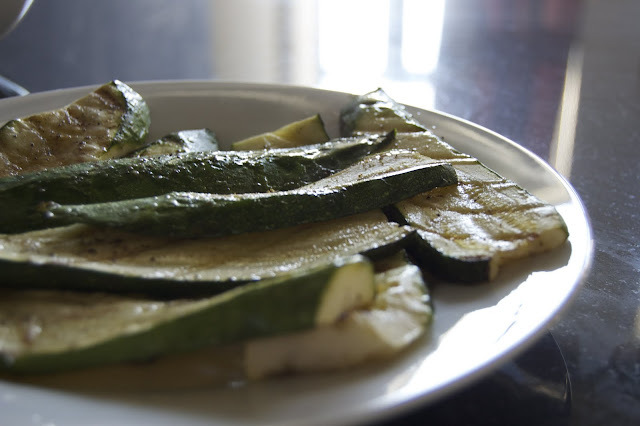 Zucchini is one of my favorite veggies. 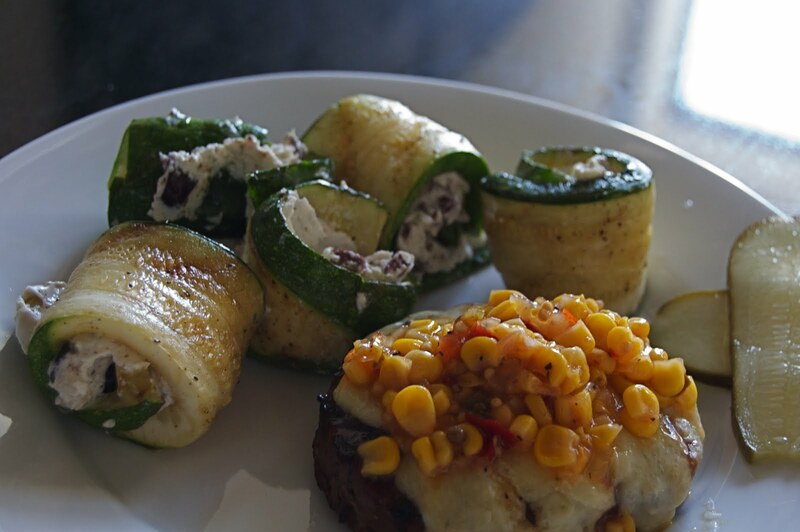 @Jillian - Hubs had his with just herb goat and they were very similar and just as good! Roasted red peppers would be amazing! @Danielle - It is the one of the eight auspicious symbols of Buddhism, The endless Knot. Basically it means Eternal Compassion - the union of wisdom and compassion. And I love the location. Hidden yet visible, nothing a watch can't cover if needed. That looks so good! I'll definitely be trying that! Total yum!! So into this. Yum! My fiance would love this! Maybe I will give it a try later this week! Oh this looks soooo good! I'm going to try it with Jillian's suggestion of red peppers instead of olives. 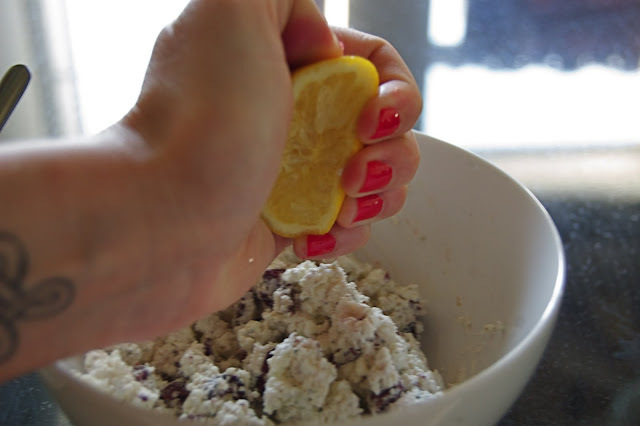 I love these easy recipes! this looks so good! and easy! i've seen something similar, but stuffed with ricotta and roasted red peppers. definitely going to try this out soon! oh YUM! this looks amazing - i think im gonna try it without olives this weekend! Coach is well known for being one of the few American high-end leather goods brands. Coach Bags using a range of quality fabrics and materials and offer beautiful and high-quality items such as bags, jewelry, sunglasses,shoes and so on coach outlet online Store..Remember the coach outlet provide coach bags which won't be deteriorated into its overall styles by any means. It will maintain its looks, colors, and uniqueness for long time.As a fashion and modern lady, you can never have too many bags but Coach, Coach is a great leather handbags brand. coach outlet store online have different look according to different designer concept.